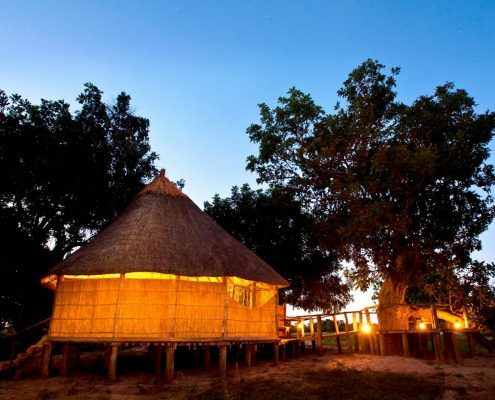 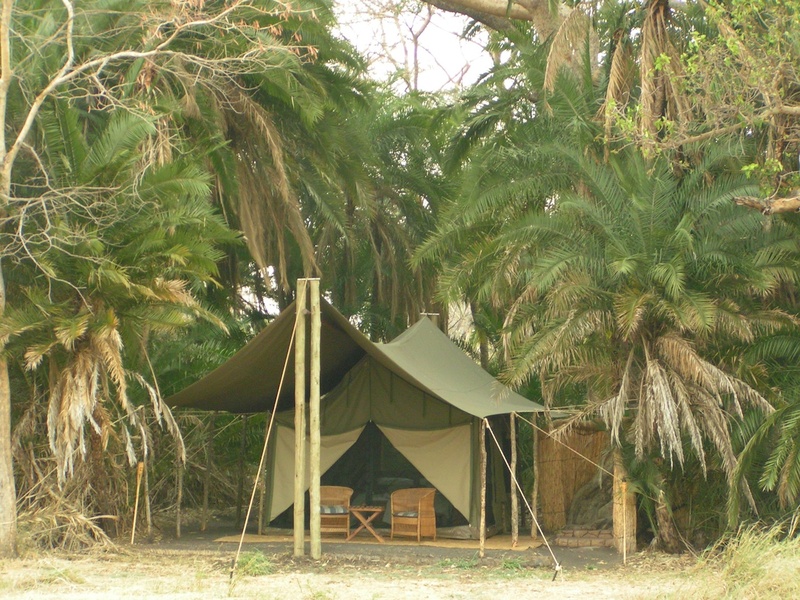 This nice little camp is an absolute winner, it is rustic yet comfortable and offers great safari and, compared to any of its “neighbours”, unheard of value in this remote corner of the park. 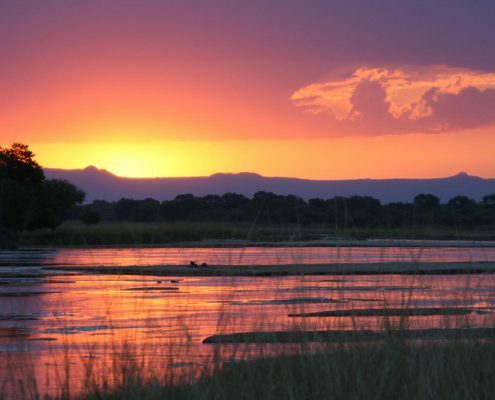 Exciting walks and drives in search of predator action on the vast flood plains once the waters from the Lufupa river have receded are the order of the day here. 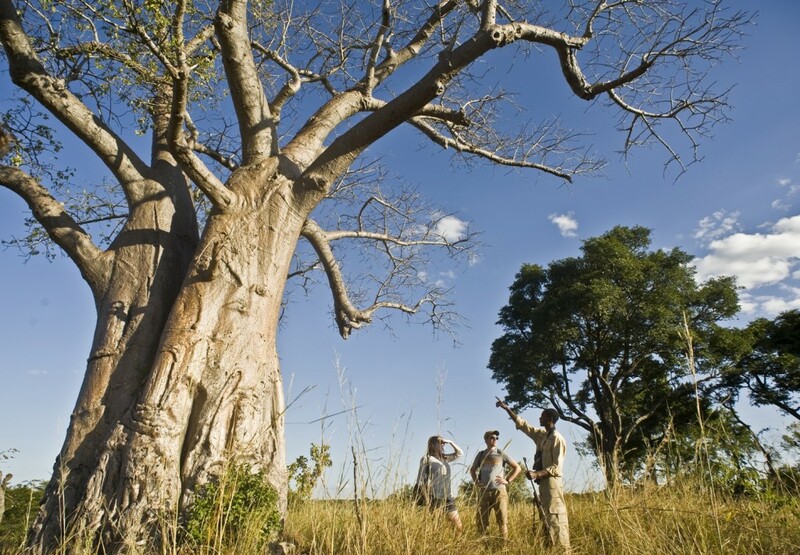 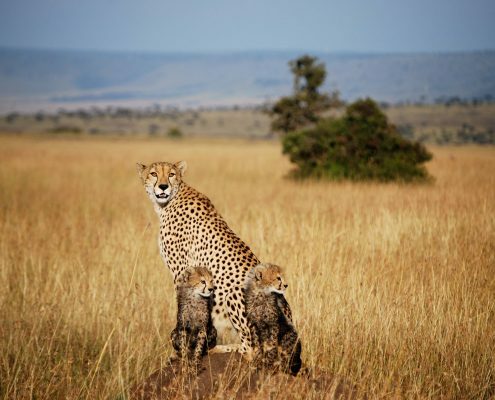 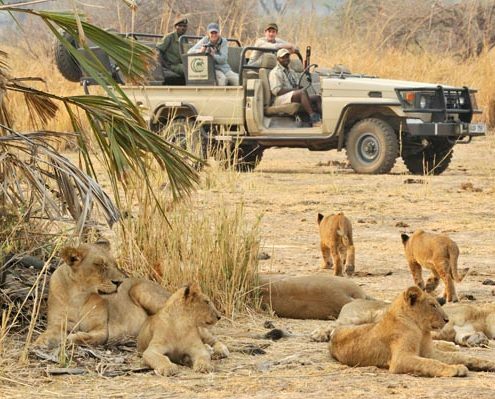 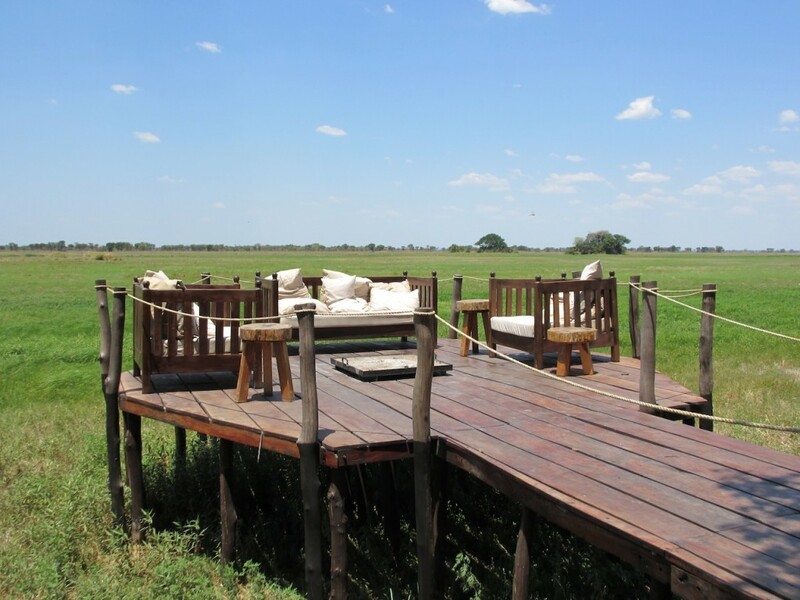 This is one of the continents best game viewing areas but unlike so many other prime safari spots you will have the place almost to yourself.